SRINAGAR: Kashmiris on both sides of the Line of Control (LoC) and across the world will observe Indian Republic Day, Friday as Black Day in protest against India’s continued denial of Kashmiris’ right to self-determination. 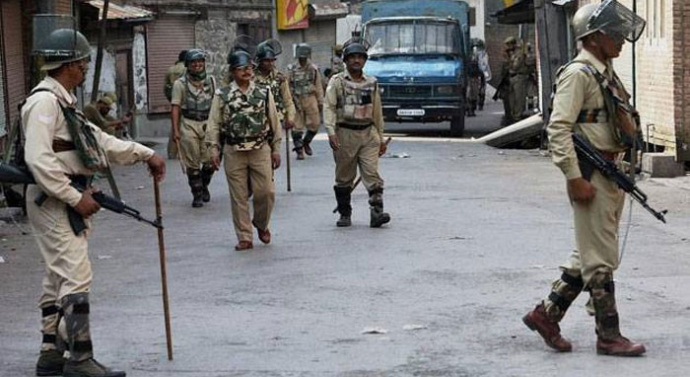 The day will mark with a complete strike in occupied Kashmir and anti-India demonstrations and rallies in world capitals. The Joint Resistance Leadership in a statement issued in Srinagar, Thursday urged people to hold peaceful demonstrations and rallies across the length and breadth of the territory after Friday prayers, Friday. They also appealed to imams and khateebs of mosques to highlight in their Friday sermons the illegal occupation of Jammu and Kashmir by India.